Been waiting for a bass pickup that sounds like a vintage J Bass® pickup and cancels hum? Your wait is over. Bass pickups are usually described with aggressive terms such as “amazing punch” and “thundering lows”, but that’s not the sound of vintage J Bass® pickups. They’re all about warmth, sustain, and a clean, singing tone. The Area J™ captures all of those qualities. It is not loud, but it has a very focused attack, so it has power where it counts – at the center of the tone. 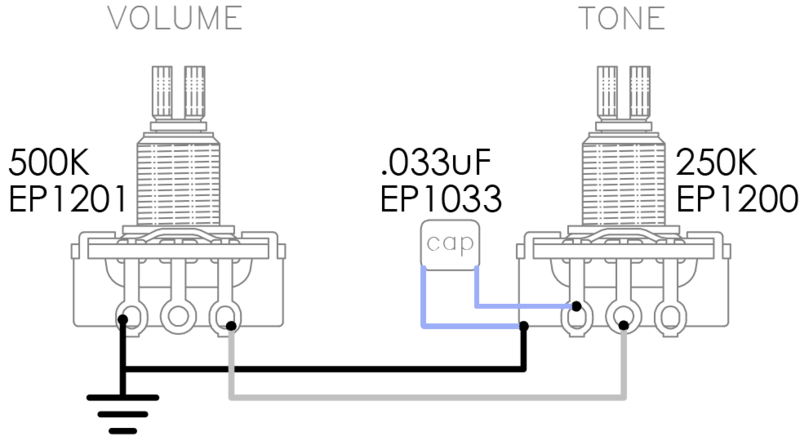 The lows are very clear and clean, and the highs are both smooth and open-sounding. 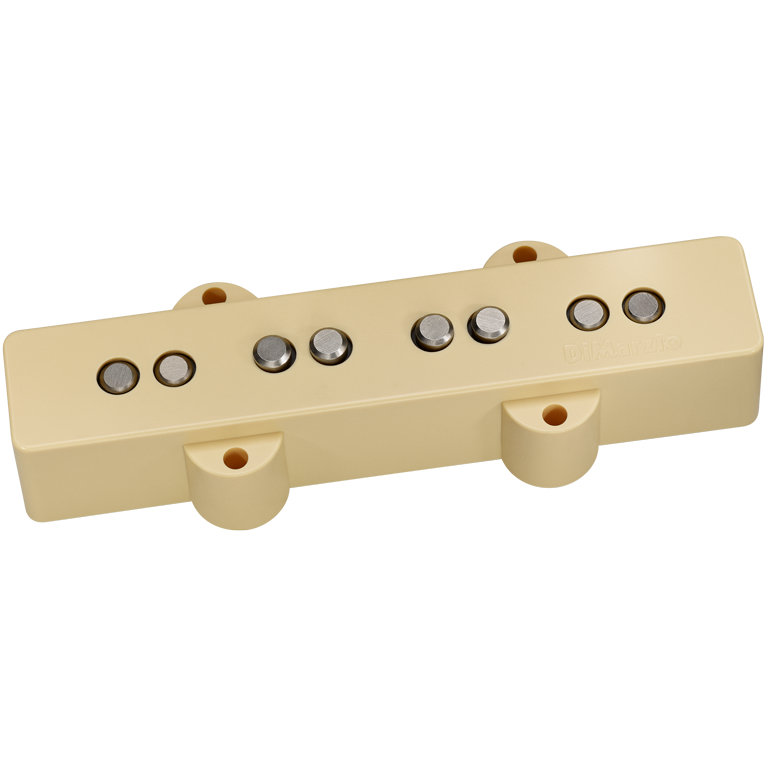 We’ve reduced the magnet-pull, and included 4-conductor wiring to allow both series and parallel humbucking modes. Bridge position. The Area J™ Bridge was designed to fit the bridge position of the original Fender Jazz Bass, which has neck and bridge pickup cavities of two different sizes. Some current basses use the same length pickup in both positions. Please refer to the dimensions link for the correct choice for your bass.